Know what’s better than Netflix dropping Season 5 of Arrested Development? Netflix remixing Season 4 of Arrested Development. 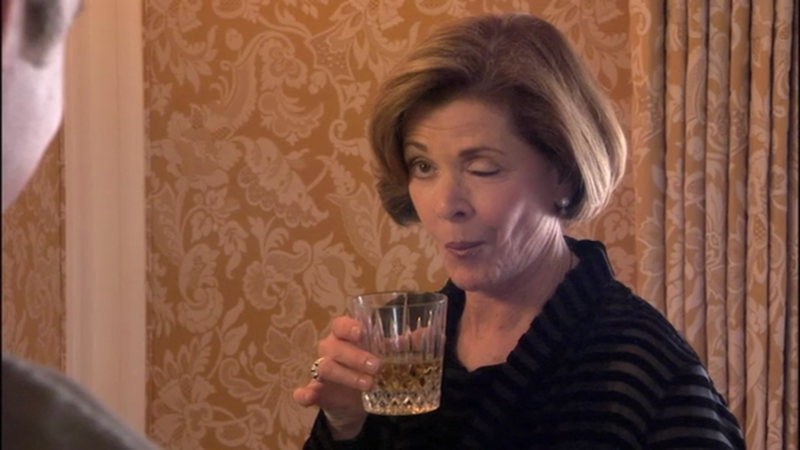 While we (not so) patiently wait for the latest season of the Bluth family’s misadventures, Netflix and Arrested Development’s series creator Mitch Hurwitz are taking the time to right one major wrong when it comes to Season 4 — namely, the fact that the show separated all its characters, and instead of releasing the season as a regular sitcom, they released semi-bottle episodes that followed one Bluth family member and only one Bluth family member (this was because by the time Season 4 rolled around, the cast was so in-demand they all couldn’t film at the same time). While the season was fine, it didn’t live up nearly enough to the three seasons that came before it, which were chock full of clear-cut situations for comedy. Hurwitz has mentioned before wanting to serialize Season 4, and it looks like Nothing canceled on him, and he’s gone and done just that. In a tweet posted to the official Arrested Development twitter, Hurwitz explains that he’s gone through and remixed Season 4 so all the storylines are now interwoven. And hopefully Franklin had nothing to do with this new remix. So pull Pop-Pop out of the Aztec Tomb, and put some hot ham water on the stove, because you’ve now got plans this weekend.